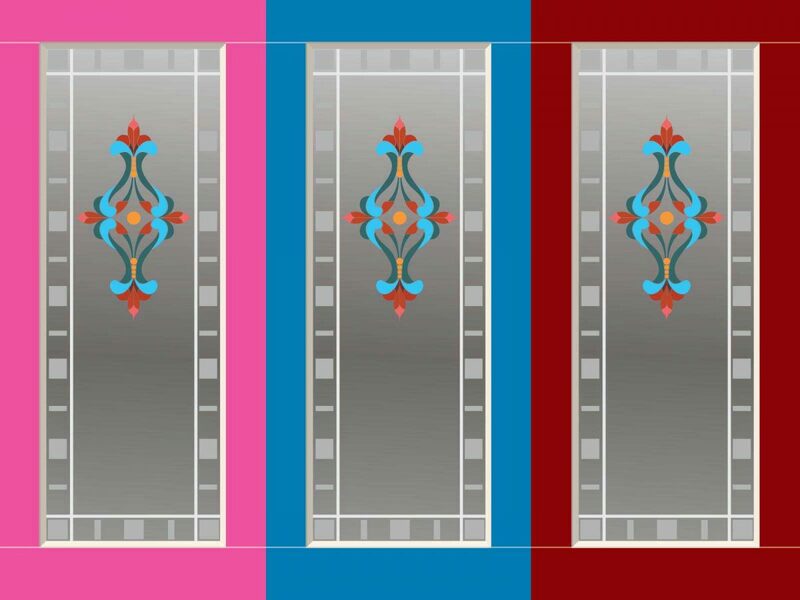 Plain, dull doors can be transformed with our Decorative Wraps, improving the care home environment for patients, staff and visitors. 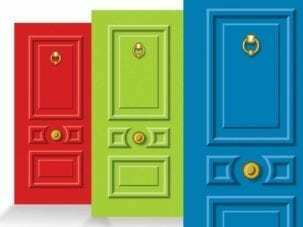 Unique coloured doors help patients to recognise their own room when suffering from disorientation. 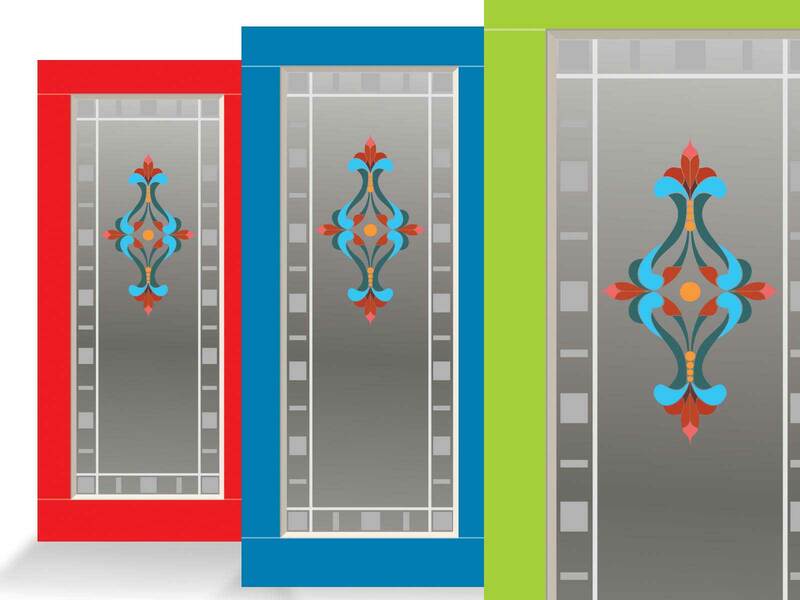 A corridor of different coloured doors serves to brighten up decor and stimulate recognition. 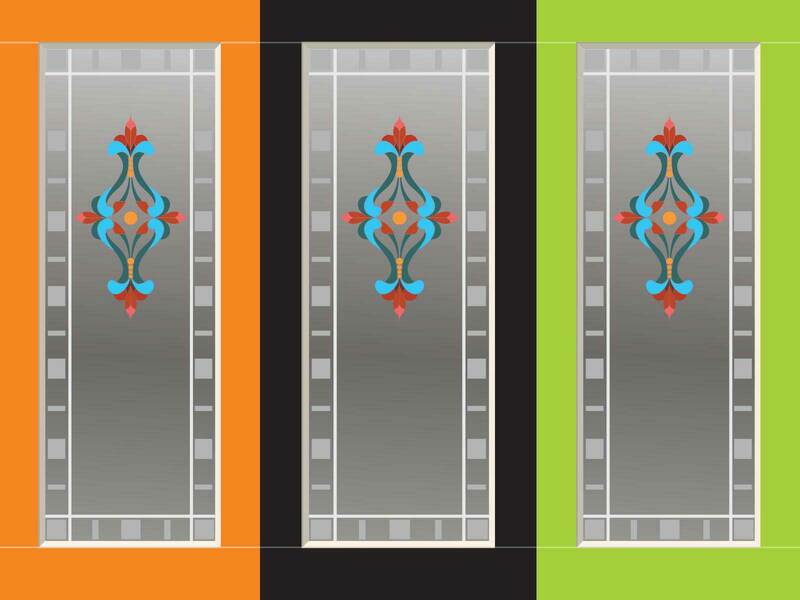 A corridor of different coloured doors serves to brighten up decor and stimulate recognition. 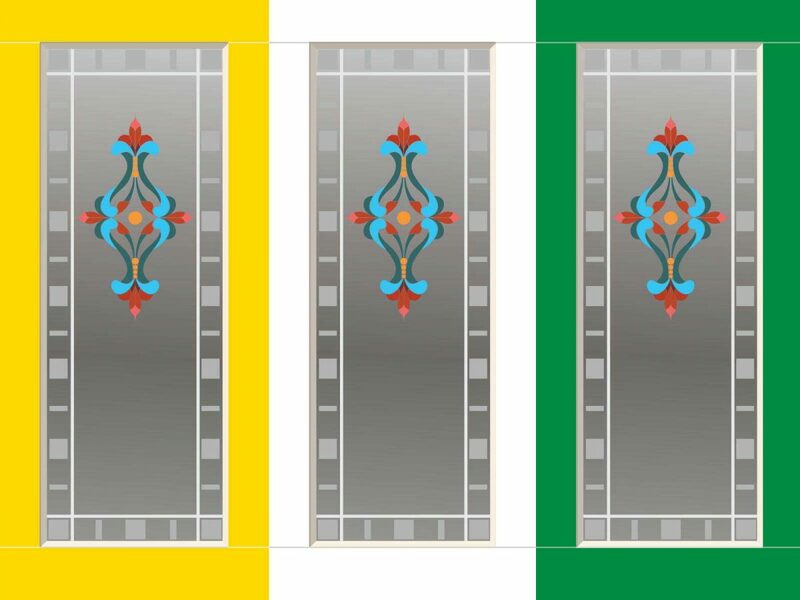 You can customise our design by having different coloured handles and knockers, or even have your own numbers printed on at no extra cost. We make these wraps to order and can adjust the size of each print to suit your requirements. Our Door Wraps are printed at super-high quality onto a high performance fire-rated self-adhesive vinyl. Easy to apply without creases and air bubbles thanks to advanced fit-for-purpose adhesive technology. Door Wraps are finished with a tough easy-clean matt overlaminate. 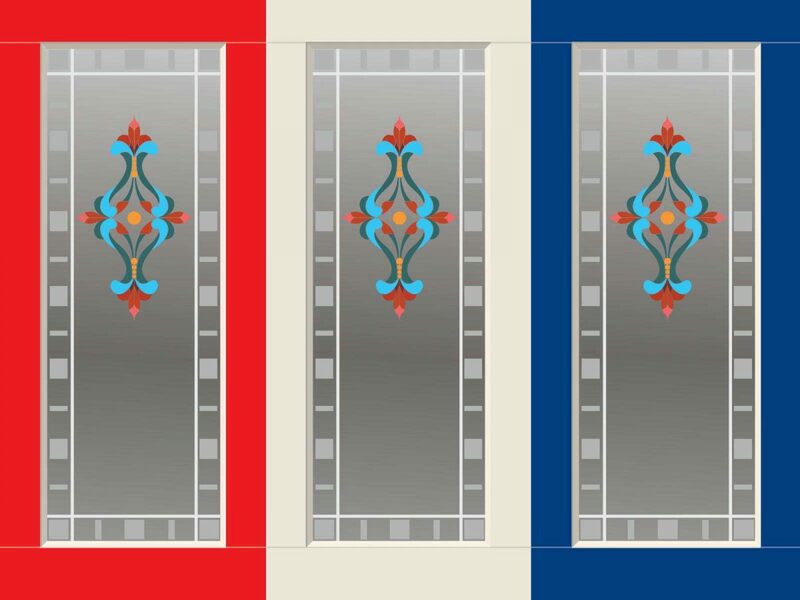 Standard size is 930mm x 2040mm to allow for trimming in and bespoke sizes and designs can always be produced on request. 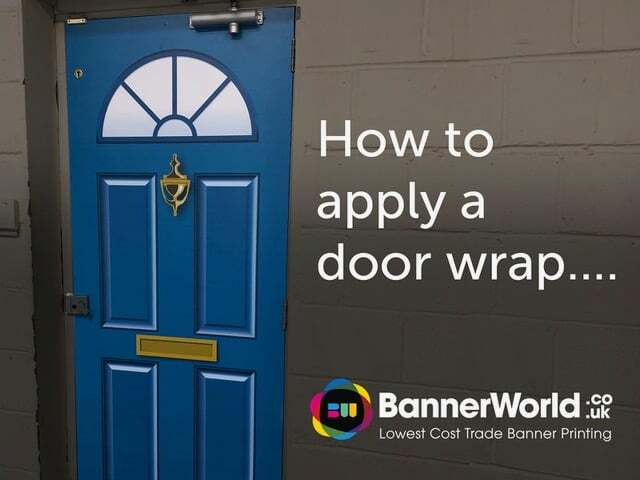 Check out our Video on How to apply a Door Wrap. 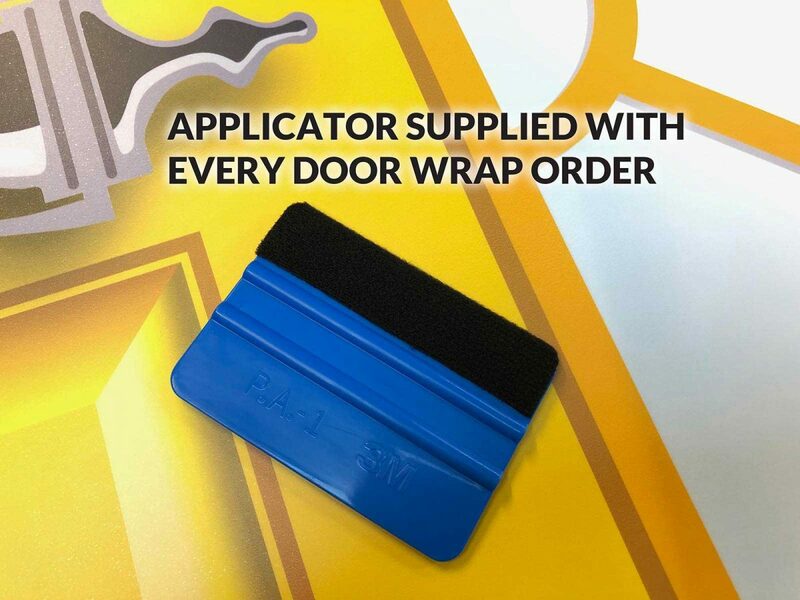 We include a free Applicator Squeegee with every order. Are these easy to fit? Yes, our special adhesive limits the chance of air bubbles or creases. 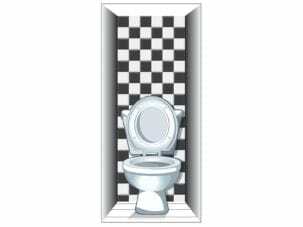 We advise that you remove door furniture such as handles before application. 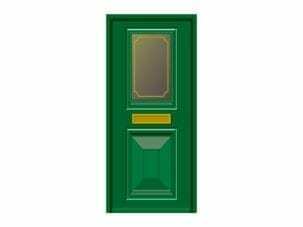 Can I have my doors numbered? 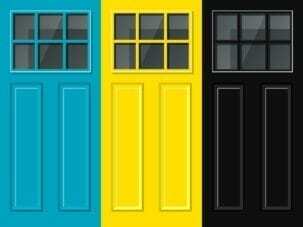 Yes, simply tell us which doors need which numbers and we will add these at no extra charge. 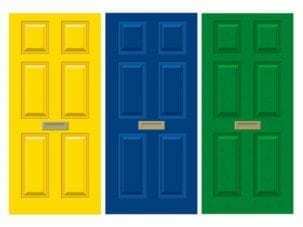 Can I have different coloured handles and knockers? 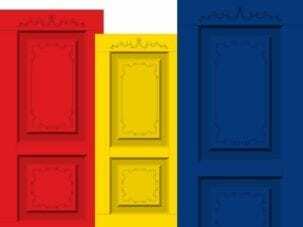 What if my doors are different sizes? 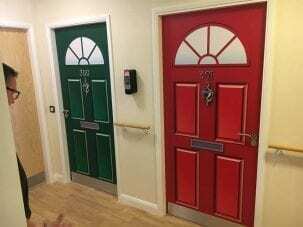 No problem, simply tell us the measurement of each door.